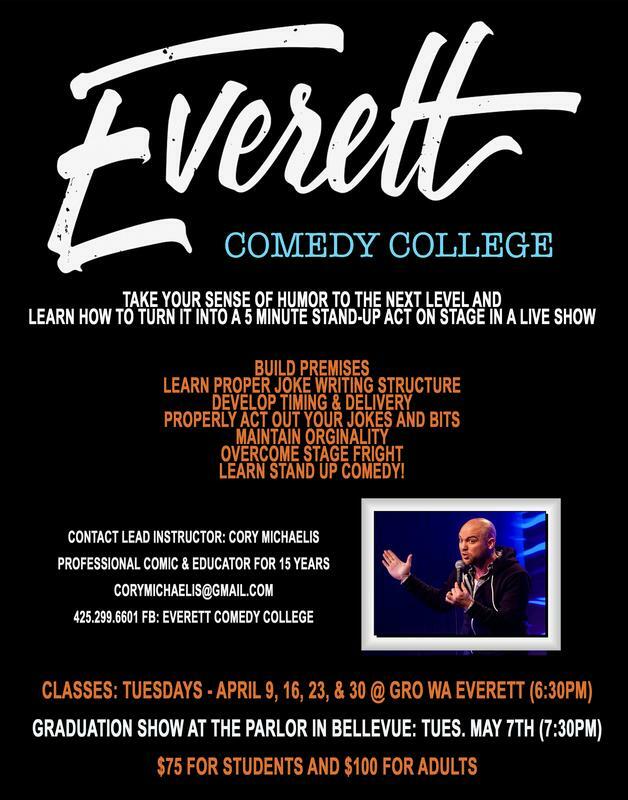 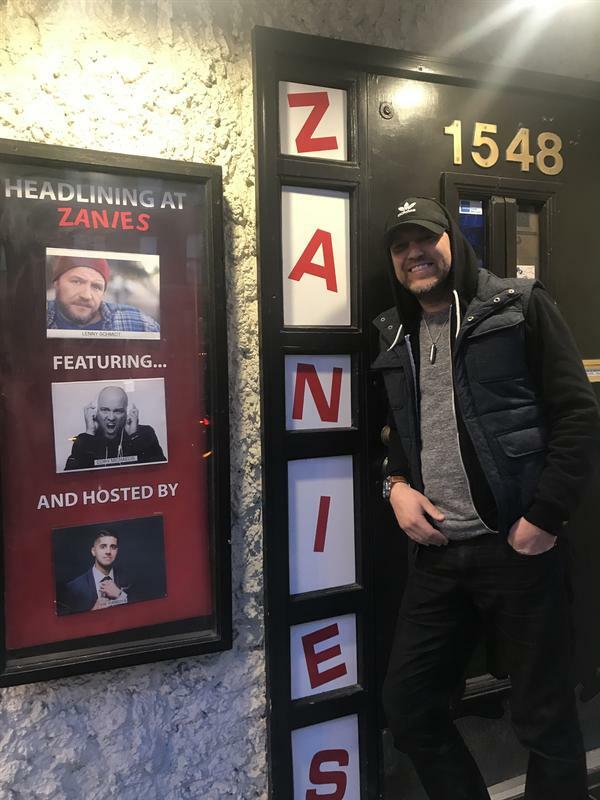 The Graduation Show features students from "Everett Comedy College" performing for their final class emceed by their professional comedy instructor Cory Michaelis who will also do a set on the show. 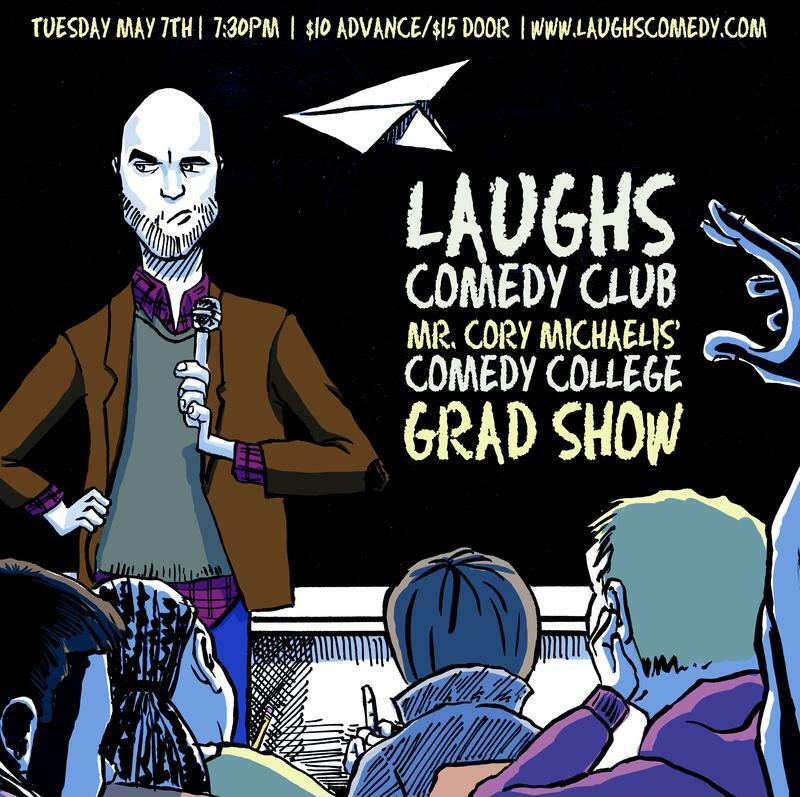 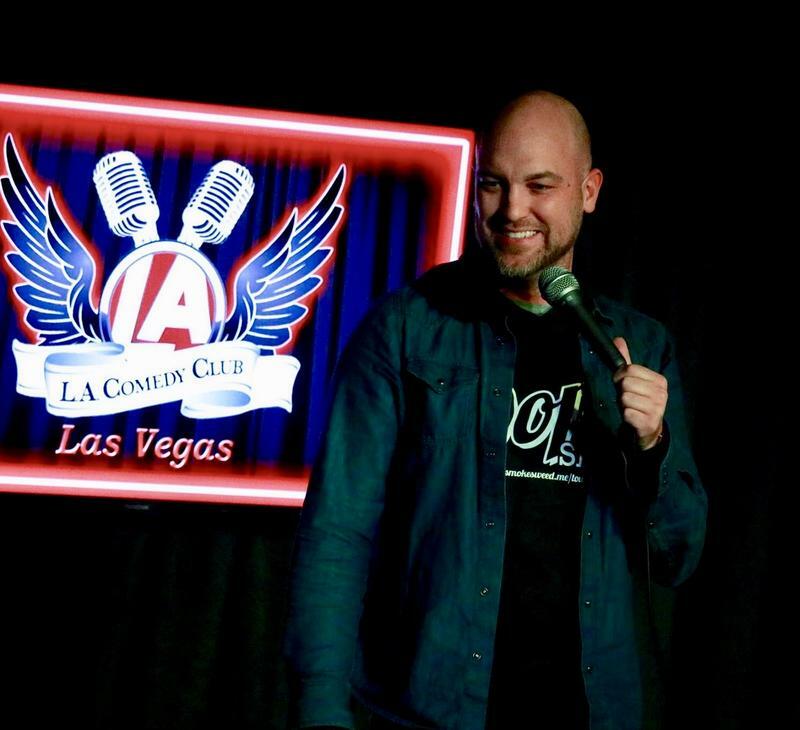 Cory Michaelis opening for Daniel Dugar at Laughs Unlimited Comedy Club and Lounge.FIVE SHOWS:Friday - 8pm and 10:30pmSaturday - 8pm and 10:30pmSunday - 7pmFree show tickets to the 10:30's and 7. 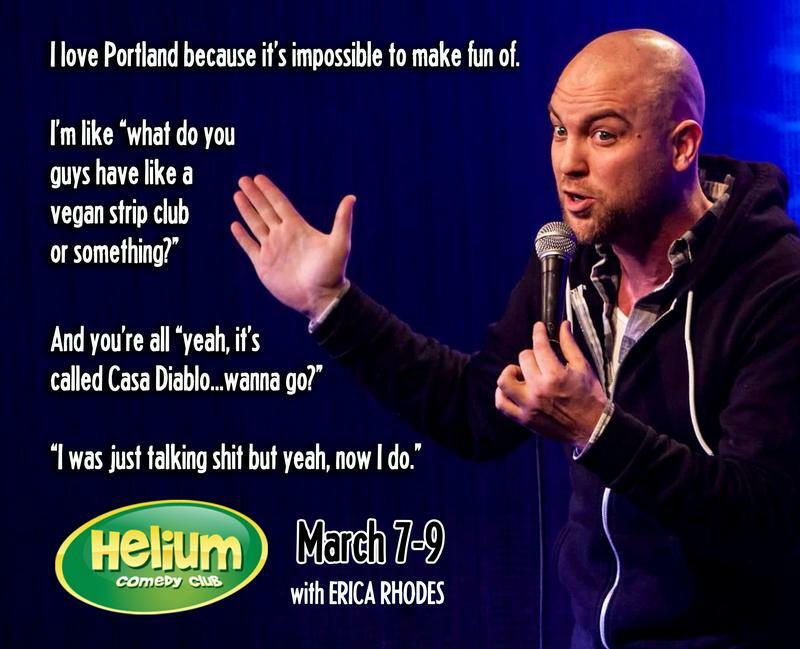 Hey ya'll - I'm back in Portland at Helium Comedy Club this weekend March 7-9. 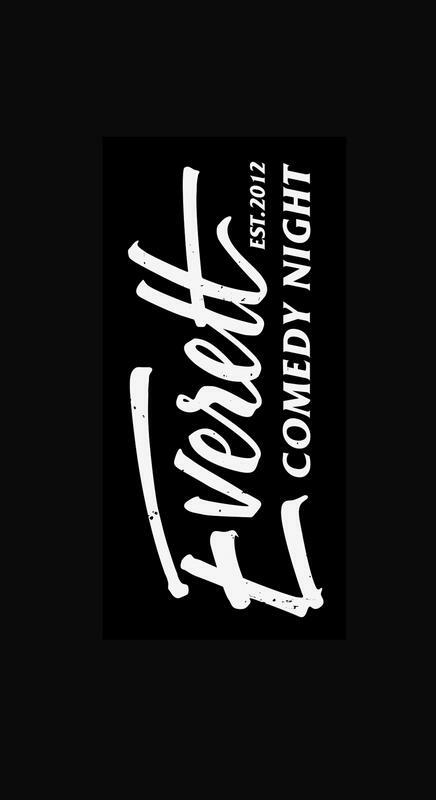 Pick a show, come out for free, buy a couple items, and take care of your server! 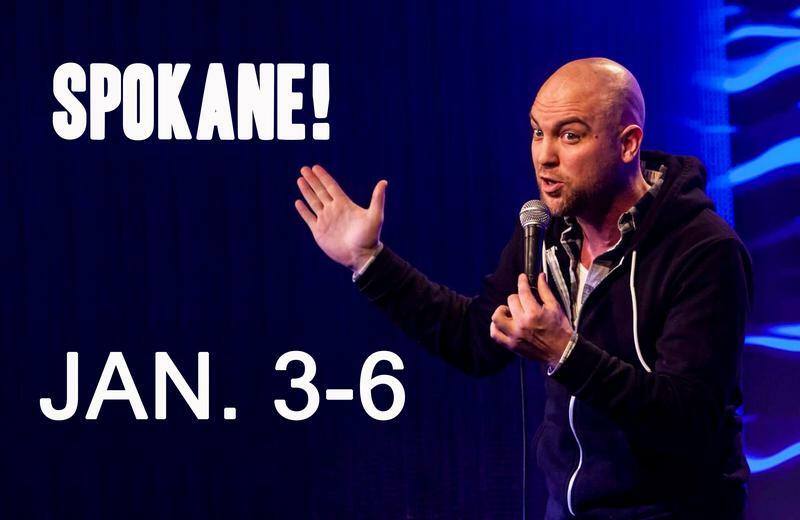 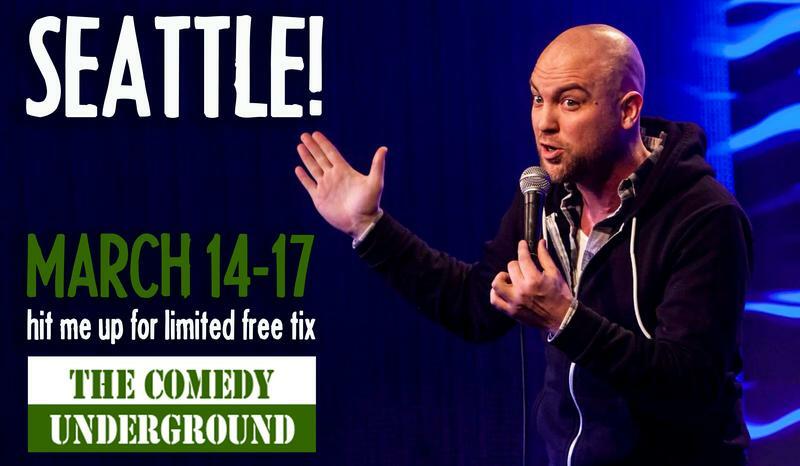 Free tickets to see Cory Michaelis with Josh Sneed at Spokane Comedy Club January 3-5. 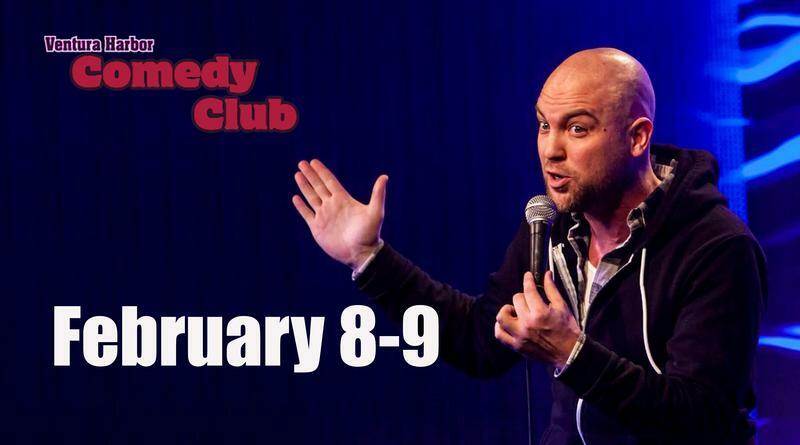 If you sign up, you'll be on the list at the door. 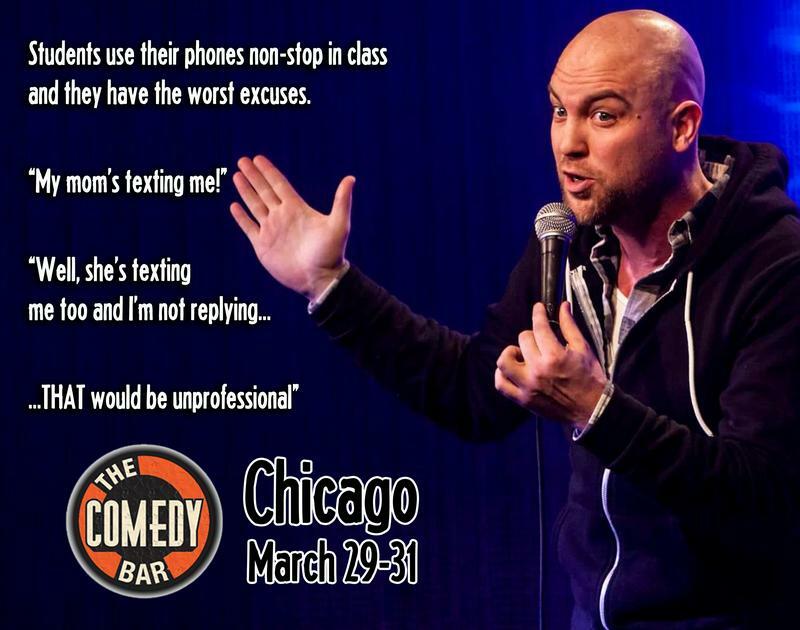 No need to call in or do anything further :) Questions? 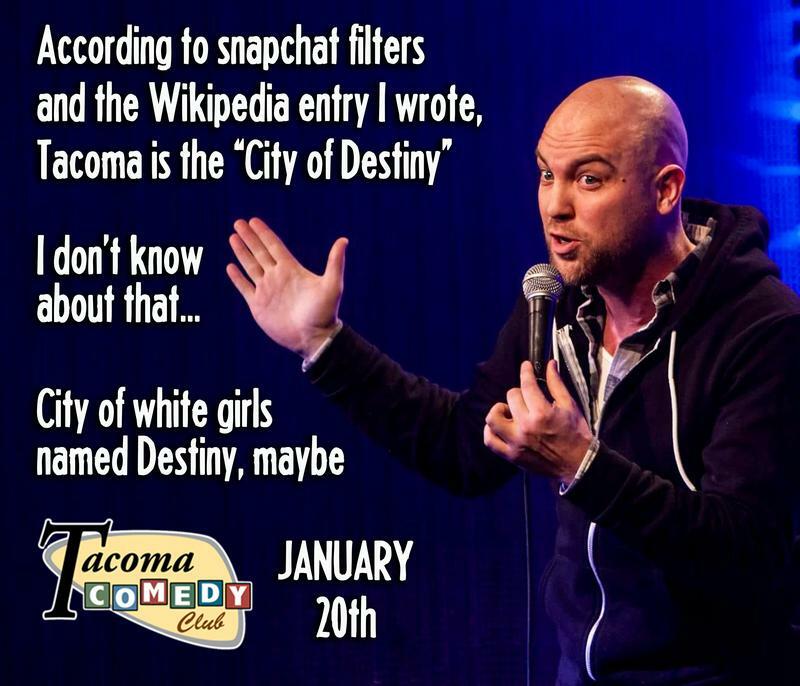 Text Cory at 425.299.6601 Spokane Comedy Club Downtown on W. Sprague.